The Communication and Informatics (Kominfo) Minister Rudiantara revealed Indonesia’s digital infrastructure development plans in terms of investment for the next two years. 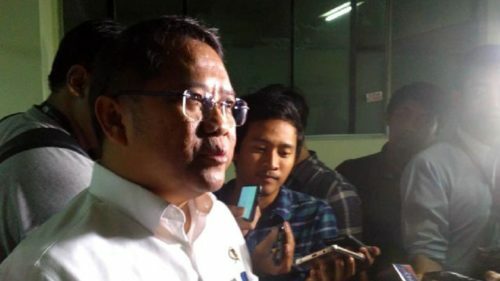 “I can assure that the investment for the next two years would be larger by combining efficient technology with larger capacity,” said Rudiantara on Sunday, March 3, who said that his ministry is calculating the investment for the next five years. Meanwhile, a study by Axiata and A.T. Kearney predicts that the Indonesian government needs to increase its digital infrastructure investment up to 2.5 percent compared to Indonesia’s total gross domestic product (GDP).